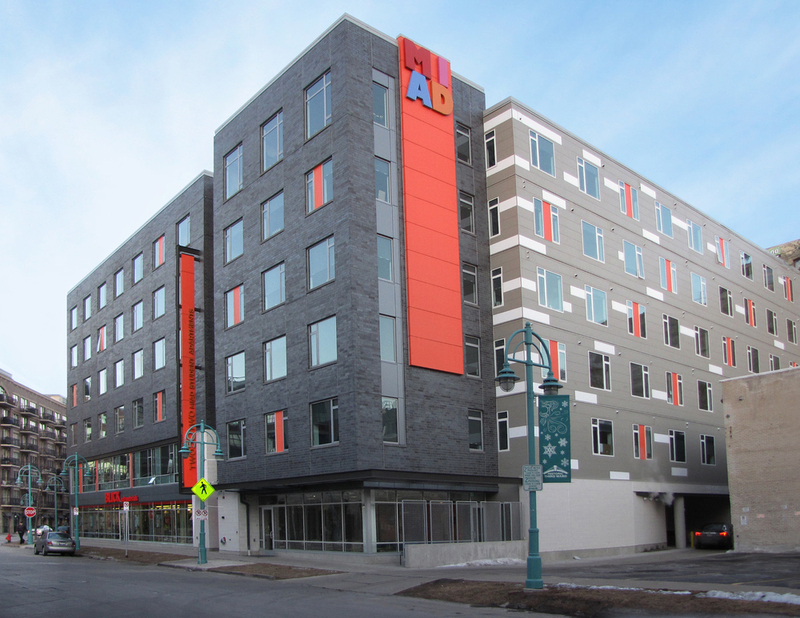 Wisconsin Architect is the official online publication of AIA Wisconsin. All images found on this website are subject to copyright laws. Permission to reprint was granted through the AIA Wisconsin Design Awards Submittal Process. Want your project considered for a feature? 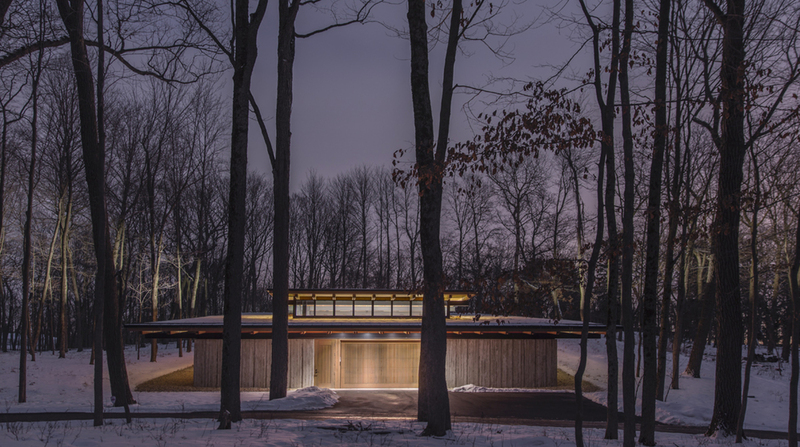 Submit your project through the AIA Wisconsin Design Awards program.